BERLIN (AP) — Adolf Hitler enjoyed special treatment, including plentiful supplies of beer, during his time at Landsberg prison in Germany following a coup attempt ten years before he successfully came to power, according to newly published historical documents. 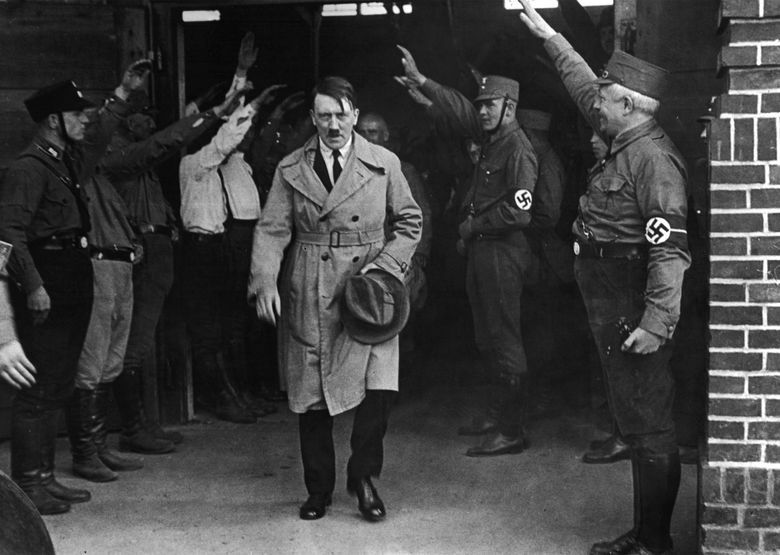 Historians have long been fascinated by the Nazi leader’s time in Landsberg, where he and several followers were incarcerated after the unsuccessful Beer Hall Putsch of 1923, when Hitler tried to seize power in Bavaria. It was there that Hitler wrote much of the first volume of his book “Mein Kampf” and received a stream of visitors — 330 to be precise, according to Peter Fleischmann, a German historian. Fleischmann said Hitler and his fellow Nazis “were granted prison treatment that was far beyond the norms of the time” by officials and prison guards who sympathized with their extreme nationalist ideology. 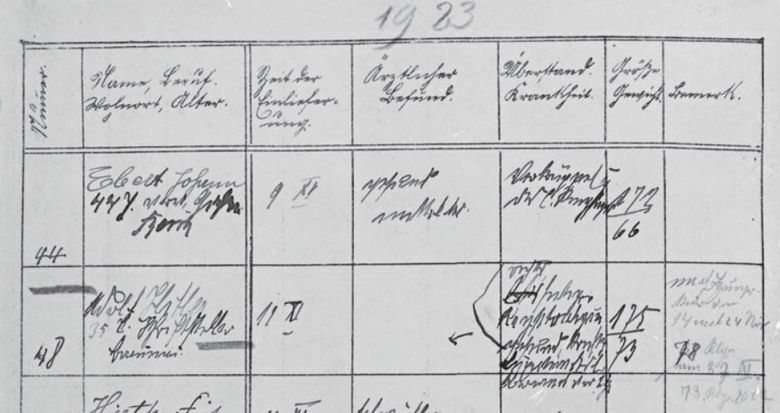 Even though Hitler described himself as a “complete anti-alcoholic (teetotaler)” he purchased 62 half-liter bottles of beer in July 1924 — and similar amounts the following months. Fleischmann’s 552-page book also appears to confirm a British WWII-era joke about Hitler. A doctor who examined Hitler on his arrival in Landsberg recorded that the Nazi leader was “healthy, strong” but suffered from an undescended right testicle, also known as unilateral cryptorchidism. The congenital condition can increase the chances of infertility.